Marie Stopes Australia has been rewarded for its work improving their patients’ experience. 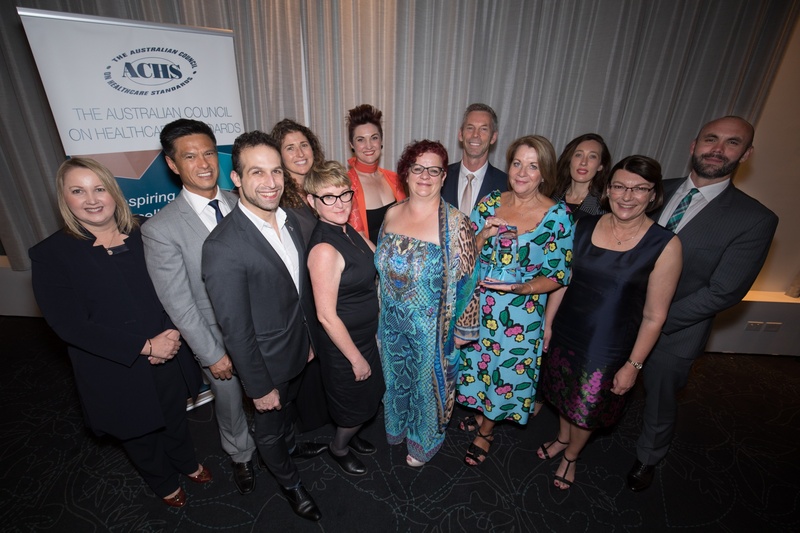 The family planning organisation took home the Non-Clinical Service Delivery Award at the recent Australian Council on Healthcare (ACHS) Quality Improvement Awards. The award recognises Marie Stopes Australia’s work engaging in consumers in workforce training, co-design of services and facilities, and advocacy campaigns and media. It also recognises the organisation’s transparency in reporting safety and quality outcomes publicly, and its comprehensive patient feedback program. Marie Stopes Australia CEO, Michelle Thompson, said acting on patient feedback was vital. “Whether a patient is coming to see us for an abortion, a vasectomy, contraception, or for some other reproductive health service, every one of them deserves safe, high quality and transparent care”, she said. The award recognises the work the organisation has done to improve the patient experience across their 14 Australian clinics, including increasing the patient satisfaction rate from 89 per cent in 2017 to 92 per cent in 2018, and incorporating Google review feedback into the formal complaints process, so that all feedback is logged and actioned. The organisation has also developed a patient-centered care model based on the work of the NSW Clinical Excellence Commission, and the implementation of five consumer-driven advocacy campaigns, one of which has resulted in the publication of a White Paper on the issue of Reproductive Coercion. Marie Stopes Australia has also started an international co-operative research program with The Australian National University to explore ‘What Women Want In Abortion Care’. “Every one of our 270 staff members across Australia has contributed to the quality improvements we have seen across the Marie Stopes Australia network,” Ms Thompson said. ACHS executive director of customer services and development, Linda O’Connor, said the record number of entries this year demonstrated the widespread value attached to developing patient safety and quality projects in healthcare. “The judges were very impressed both with the volume and quality of entries,” she said. “Each of the winners has demonstrated an area of improvement in health and delivered a valuable project which shows measurable results that are already impacting on patients or staff. Other winners included Melbourne Health VIC and Hunter New England Local Health District (HNELHD), NSW which both won the Clinical Excellence and Patient Safety Award for their Think sepsis. Act fast and Police Ambulance Early Access to Mental Health Assessment VIA Tele health (PAEAMHATH) submissions, respectively.